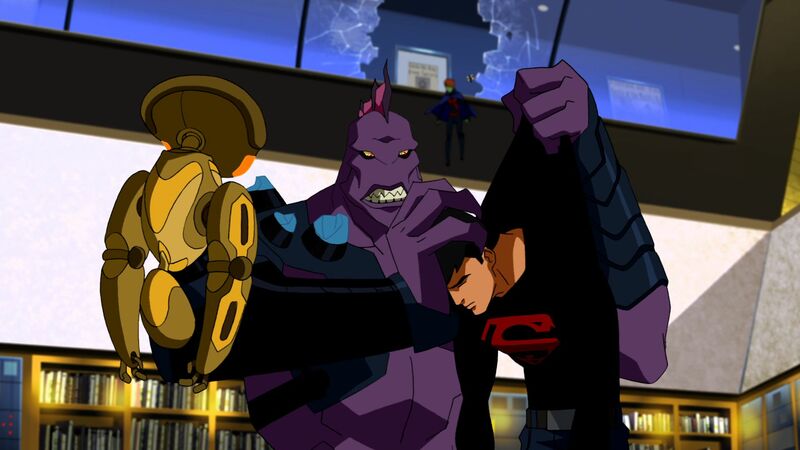 First Spectacular Spider-Man and now Green Lantern and Young Justice, what has the world come to? Want to know the truly tragic thing about this? Annoying Orange got renewed for another season; if that doesn’t hurt I don’t know what will. While current consoles will soon be replaced in a year or two(and handhelds already replaced) there are still many great games being replaced, some being new IPs or sequel to an existing franchise. Some great games coming out include Sly 4, Gears of War Judgment, DayZ standalone, and so on. But there are five games that really stand out to me. I’ve been obsessed with Pokemon since I could walk, guilty as charged. Not only is this game the first fully 3D Pokemon game but it’s also a new generation as well, brand new Pokemon to catch! 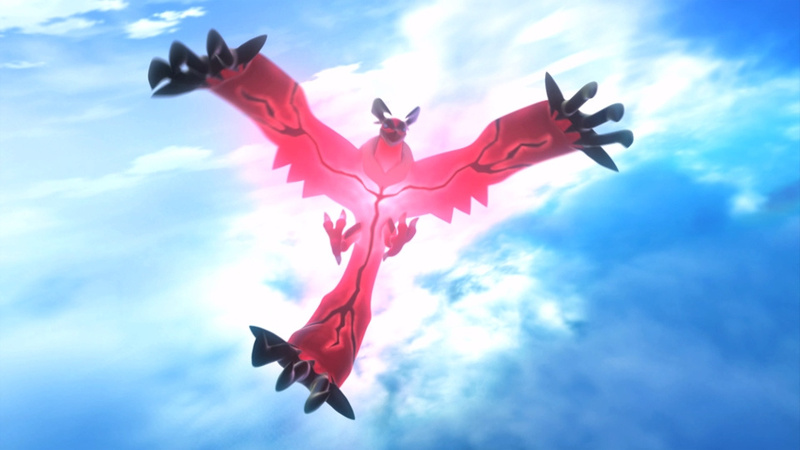 While some thought the 5th gen Pokemon were ugly(unfairly might I add) I actually truly enjoyed it. One thing i hope that isn’t in X & Y is the requirement to use HMs, I hate having to waste a party slot or move slot on HMs. When Sony first showed this game I was under the impression that it would be released on the Vita, well it still might since Sony is pushing Cross-Buy, but boy, was I impressed. While it might look like a kid’s game it certainly doesn’t sound like it judging from the previews. 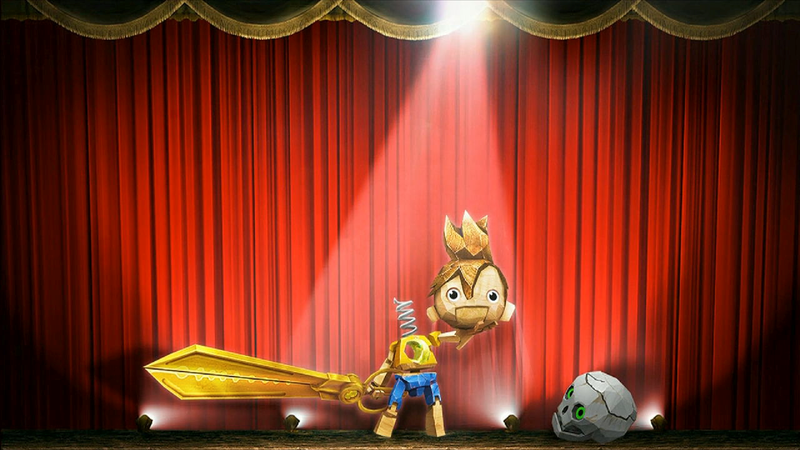 Puppeteer is a 2.5D side scroller where instead of the character going through the stage, the stage moves. The main character gains power ups by changing his head, once he is hurt his head bounces around for a couple of seconds and you must immediately chase after it or you’re dead, buddy. I believe this will undoubtedly be one of the Vita’s killer apps(now Sony needs to give the damn thing a price cut). 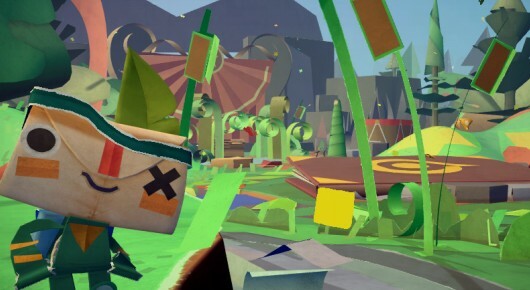 Being developed by one of Sony’s power house developers, Media Molecule, Tearaway is a 3D platformer that will take advantage of many of the Vita’s Unique features. 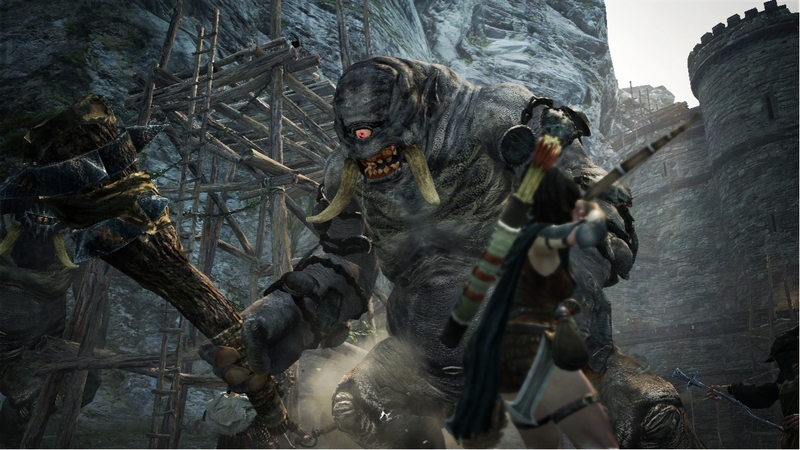 Hopefully they don’t feel forced and inconvenient to use like Uncharted Golden Abyss. Its Smash Bros, one of the best fighting series ever, do I need to say anymore? Call me crazy but if I had to pick between a new Mario game or Smash Bros, Smash Bros wins hands down, everyday of the week. Although, I wonder how it’ll play on the 3DS. Hopefully it doesn’t hold down the Wii U version of the game. By the way, Nintendo, do us Pokemon fans a solid and bring back Mewtwo. Fallout 4 is practically all but confirmed at this point. If any game took me by surprise this generation its Fallout 3. When I first saw gameplay I thought it was some kind of crappy horror game. 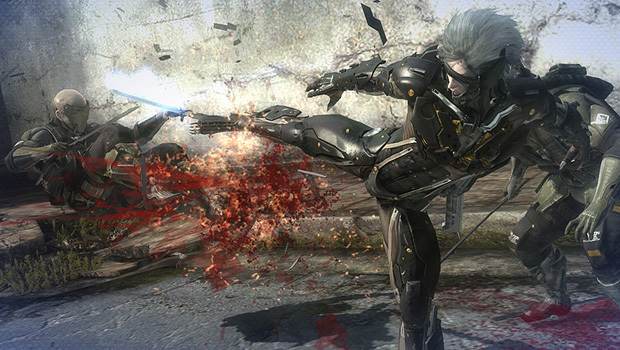 But then I bought it on sale for the PS3, and my mind completely changed. Fallout 3(and New Vegas) are without a doubt two of the best games that I’ve ever played, and they even got better once I got them both on PC; god bless the modding community and their creativity. Word of advice, if you’re interested in Fallout(or Elder Scrolls) buy it for the PC or save up for a gaming PC, seriously, its worth it. 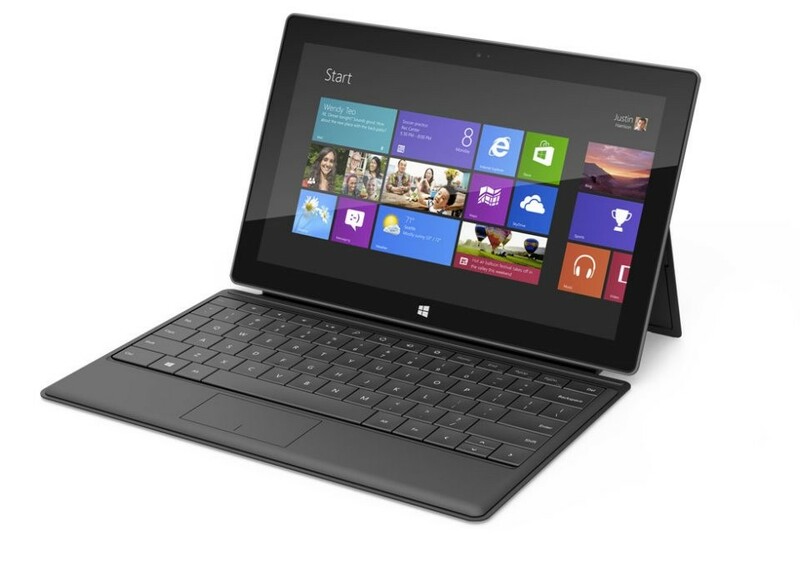 I Wish I Could Afford a Windows 8 Surface Pro Tablet. Seriously, that thing looks like a beast. I already got a laptop but its beginning to die one me; I’d say it has about a year or so left before it completely turns to crap. Plus, my laptop is actually pretty heavy(XPS 14) so its pretty annoying to carry to school with all the books i got to bring. That new fancy tablet would be great though, using it during my breaks for school assignments, or better yet to play some good ol’ games! Haha, I’m always thinking of playing games, even when I’m playing; nerd life. But that price tag, man, ouch. No way I’d be able to afford me one of those, plus it don’t help that only Microsoft will be selling them, if other retailers had them their could be some competition with sales but I don’t see that happening since Microsoft is being all stingy. Oh well, maybe late this year I might be able to find one for a decent price used on eBay or something. The Surface Pro will be released on Feb. 9, at a starting price of $899. 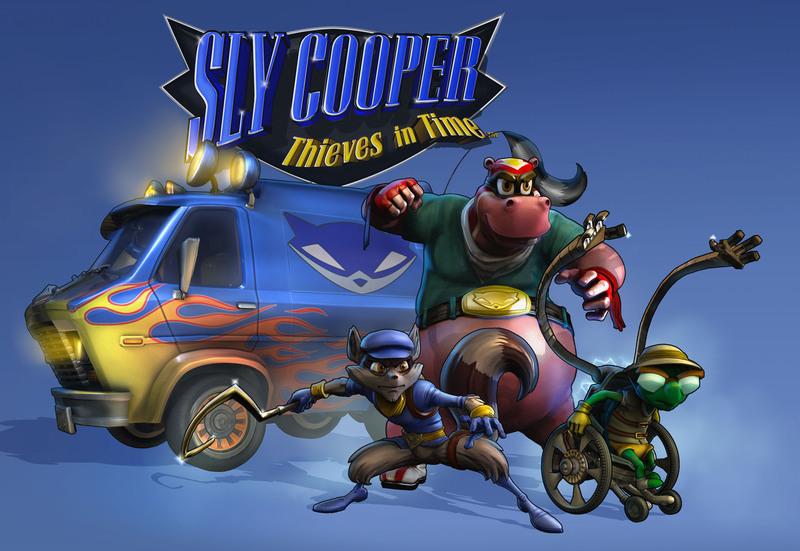 First off let me start by saying I’ve never played the other 3 Sly Cooper games, its not that they looked boring, I just never got around to buying it. Though after playing the demo for the 4th installment in the franchise I think its time to fix that. As I’m sure you know by know Sly Cooper is a platformer with a light touch of stealth. The demo starts off with a introduction of our cast, and what they’ve been up to since Sly 3. Sly’s segment was all about stealth, if you get detected you must restart from the last checkpoint, this part of the demo was my favorite(though it was all great). Bently, the brains of the team was about destroying obstacles with his bombs that he carries in his wheel chair. He also has a neat mini game when he begins to hack a computer, it plays pretty much like a top down shooter, nothing special about it besides it being pretty fun. Lastly, there was Murray who is the bronze of the group. He is all about beating the poop out of the enemies. Unlike Sly and Bently, Murray cannot pick pocket, instead he can lift enemies and objects. The demo ends with Carmelita, Sly’s love interest discovering Sly is up to his old tricks(She is also a playable character but unfortunately not in the demo), and chases off Sly. The gang then begins their getaway to the past using their van Back to the Future style. After the demo Sly 4 and its HD collection is certainly on my radar, plus the game is only $40 and supports cross buy. 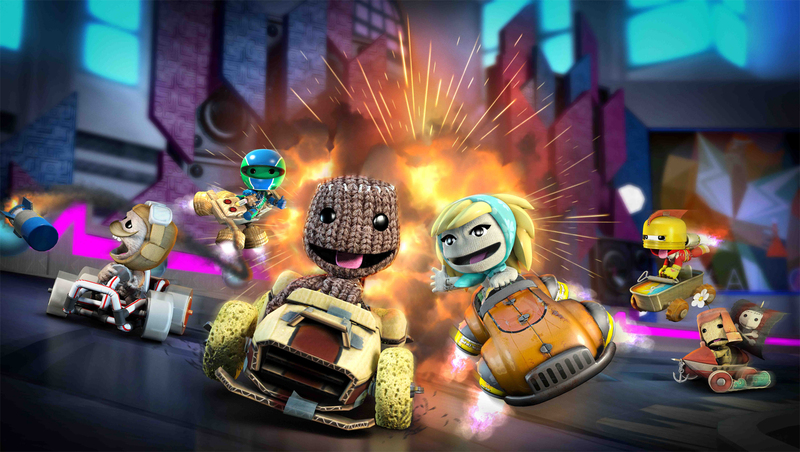 You read that right, this game is also coming to the Vita. Sly Cooper 4 will release on Feburarey 5, 2013 in the US and March 29, 2013 in Europe.